Japanese IT giant GMO has reported a loss of 640 million yen (about $5.6 million) for its cryptocurrency mining business in the third quarter of 2018. Revealed in the firm’s latest financial report, published Monday, that figure is markedly worse than its Q2 loss of 360 million yen (around $3.2 million). GMO put the drop down to a “worsening” external environment and increasing depreciation costs. Overall, however, the firm saw a slight increase in revenue from mining, with Q3 revenue coming in at 1.23 billion yen ($10.78 million) as compared to 1.17 billion yen ($10.26 million) in Q2. 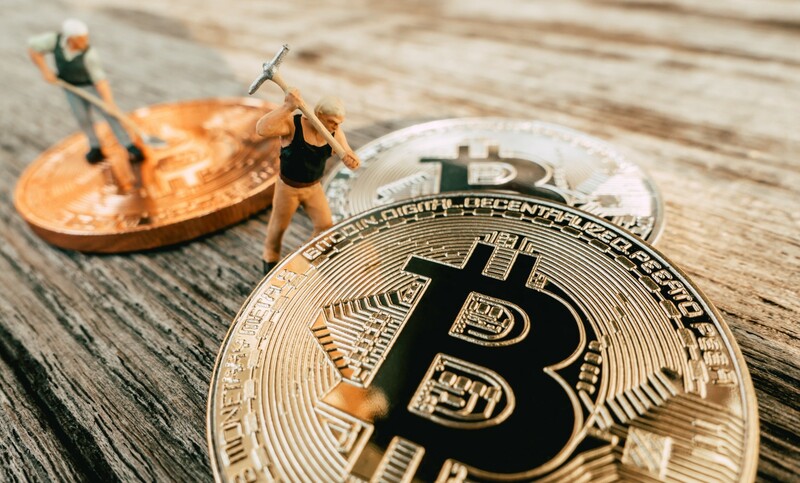 The firm mined a total of 1,590 bitcoins and 25 bitcoin cash in Q3, according to its latest monthly crypto mining business report. GMO also provided data on its mining capability, or hashrate, which saw an increase to 674 petahashes per second (PH/s) in October as compared to 479 (PH/s) in September. The firm indicates it is aiming to achieve 800 PH/S within the year. Meanwhile, the company’s exchange business has more positive news for Q3, netting profits of 740 million yen (about $6.5 million) – that’s up 34.4 percent compared to the previous quarter. Revenue came in at 1.36 billion yen (about $11.92 million) for the same period. Overall, the crypto segment also saw an increase in Q3 revenue, although profit again declined from the previous quarter. Net sales are reported at 2.6 billion yen (about $22.80 million), while overall profits declined to 104 million yen (about $912,840). GMO said in a separate report that its cryptocurrency mining loss was offset by profit seen in the cryptocurrency exchange business. Finally, shipments of GMO’s new 7nm B3 mining rig, which were originally scheduled to start in October, are being delayed by a shortage of some some electronic components, the firm said.